Perfect one for enjoying music! Posted Monday, February 24, 2014 by Anonymous Perfect one for enjoying music! 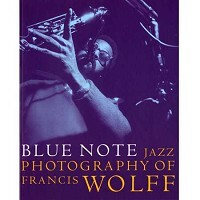 Posted Sunday, April 17, 2011 by Anonymous I really like it the book. Great photos. 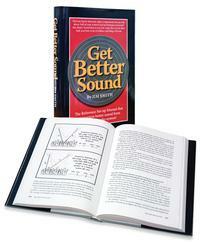 The BEST audiophile system tweek available! 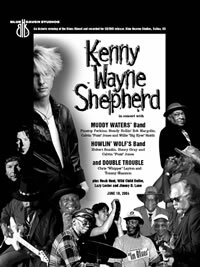 Posted Monday, August 16, 2010 by Little Dog What a great set of songs and artists! These are the real deal. People who play well and sing with feeling. I wish I was there to hear them live. 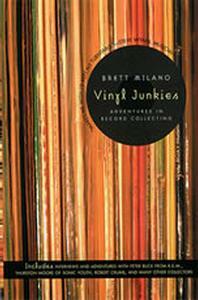 Posted Sunday, May 23, 2010 by MusicalAudio This is a great read for anyone into records and collecting. Posted Saturday, June 21, 2008 by Calle_jr Really cool and nice quality T-shirt. The kind of shirt you will use a hundred times plus. Non US customers (like me) should remember to choose one size below their usual size. 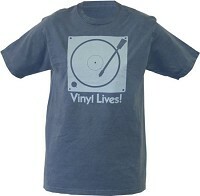 Posted Wednesday, January 23, 2008 by Jeff It's about time that someone produce a well-made T-Shirt that communicates the value of vinyl. Maybe some will think I am showing my age but when they see this shirt hopefully they will ask questions. So let us open a dialogue with the younger generation and spread the word that digital audio isn't everything!